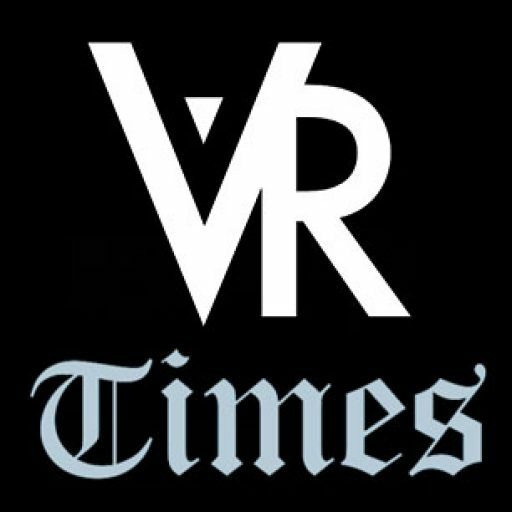 AltspaceVR, a Silicon Valley developer of shared VR experiences, unveiled its first mobile implementation – a version for the Samsung Gear VR. When AltspaceVR launched, it only initially supported the Oculus Rift VR headset. The problem is that most people don’t have the hardware to run a fixed, PC-based virtual reality rig. Now, AltspaceVR’s social VR experiences will also be enjoyed by mobile users on the Samsung Gear VR. 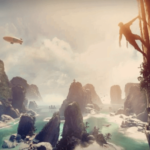 This move will enable VR users to enjoy social VR experiences without having attached or confined to a desktop PC, as AltspaceVR was only previously supported by the Rift, which has to be connected to a supported PC to work. Mobile VR headsets like the Samsung Gear VR and Google Cardboard mean anyone with a capable smartphone can get a decent virtual reality experience. AltspaceVR’s virtual reality technology is built to enable positional audio, a fancy term describing an immersive audio experience in a virtual setting – so immersive, that you can hear someone’s voice coming at you from the same side of you that they are standing. For now, few people will get to try out the GearVR experience. An exclusive, closed alpha of AltspaceVR on the Samsung Gear VR will begin soon, and the company is already collecting a list of interested parties. 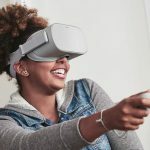 It will also be the first cross-platform social experience, the first shared web browser, and the first shared streaming video in virtual reality. 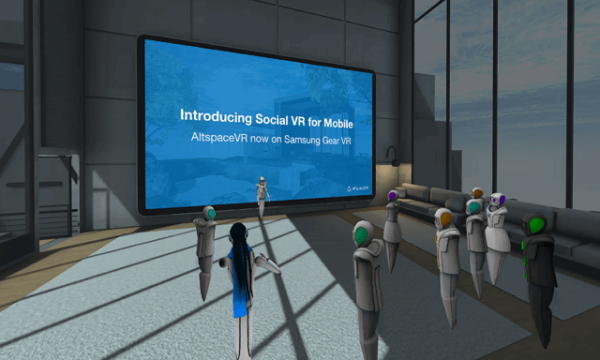 To wrap it up, AltspaceVR is pushing to make itself known as a significant social part of virtual reality by enabling people across various VR headsets to connect to one another in a virtual, social setting. 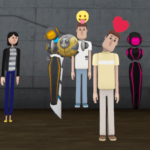 The company is also expecting to release more news later this week about customizable avatars – a much-awaited feature on AltspaceVR that is seen to bring out an enhanced level of social interaction among the thousands of its users. 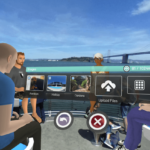 AltspaceVR’s VR chat rooms let participants hang out, surf the web or watch videos on a giant big screen, play board games, and visit futuristically rendered locales. 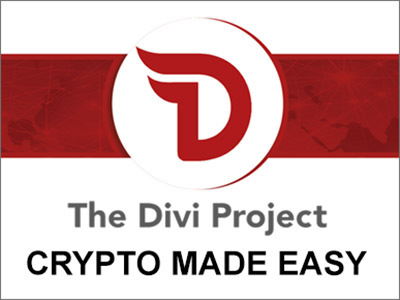 The company seeks to boost its business by providing live, direct access to special events from anywhere in the world, provided that users have a supported VR headset. 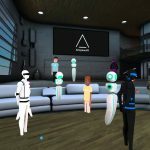 Founded in 2013, AltspaceVR has raised $15.7 million, thanks to investment rounds from key investors such as Comcast Ventures, Tencent, Dolby Family Ventures and Rothenberg Ventures.